Christianity in the Far East? New College Library’s stacks bear witness to the activity of nineteenth and twentieth century missons in China and East Asia. I picked up these three volumes which all have attractive publishers bindings. 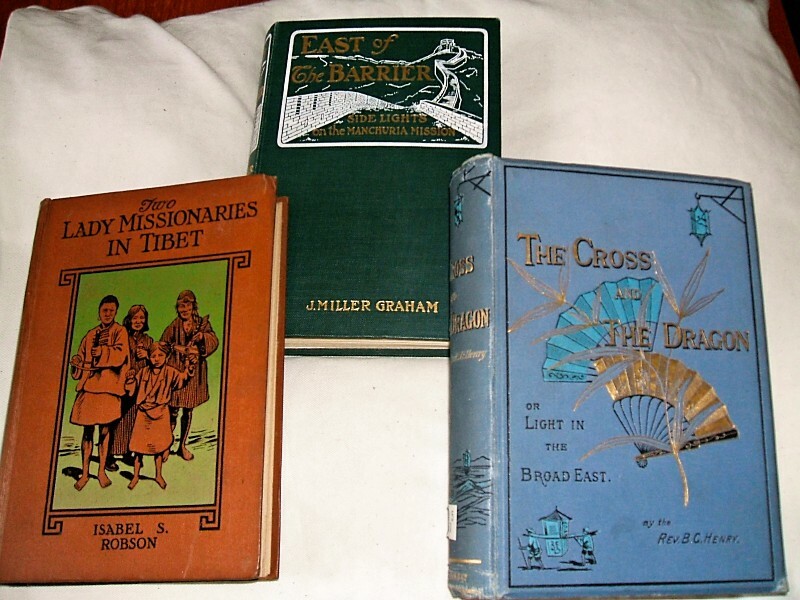 East of the Barrier, or, Side lights on the Manchuria Mission (Oliphant, Andrewson and Ferrier, Edinburgh & London , 1902), was written by J. Miller Graham, a missionary of the United Free Church of Scotland, Moukden, Manchuria. Two Lady Missionaries in Tibet by Isabel S. Robson ( London: S.W. Partridge & Co 1910) is the story of two intrepid women missionaries – Miss Annie R Taylor and Dr Susie Carson Moyes. 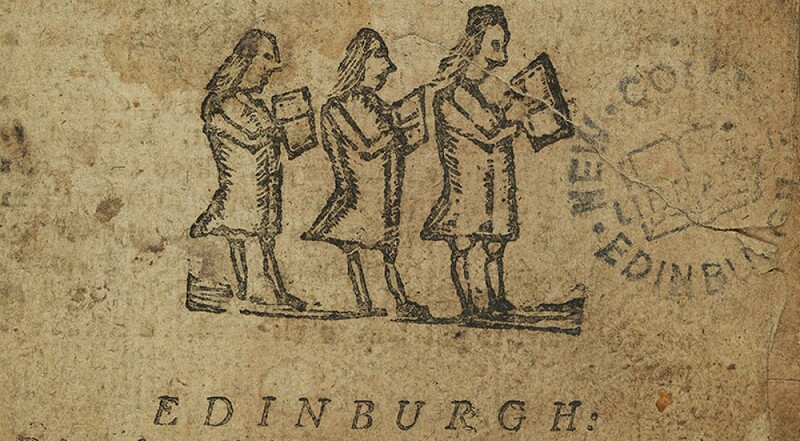 This entry was posted in Divinity events at the University of Edinburgh, New College Library Books and tagged books, China, Christianity, Divinity, missions, new college library, nineteenth-century, Tibet, twentieth-century, University of Edinburgh, World Christianity by cloverodgers. Bookmark the permalink.